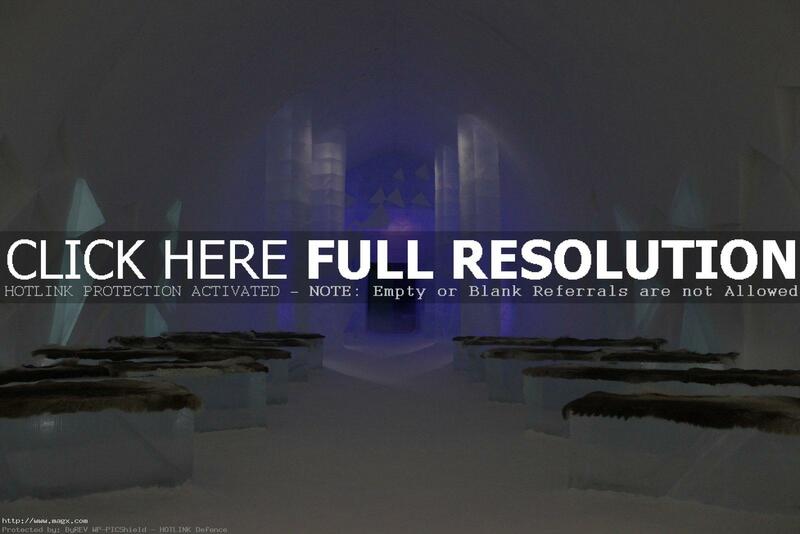 The Icehotel is a hotel built each year with snow and ice in the village of Jukkasjärvi, in northern Sweden, about 17 kilometres from Kiruna. 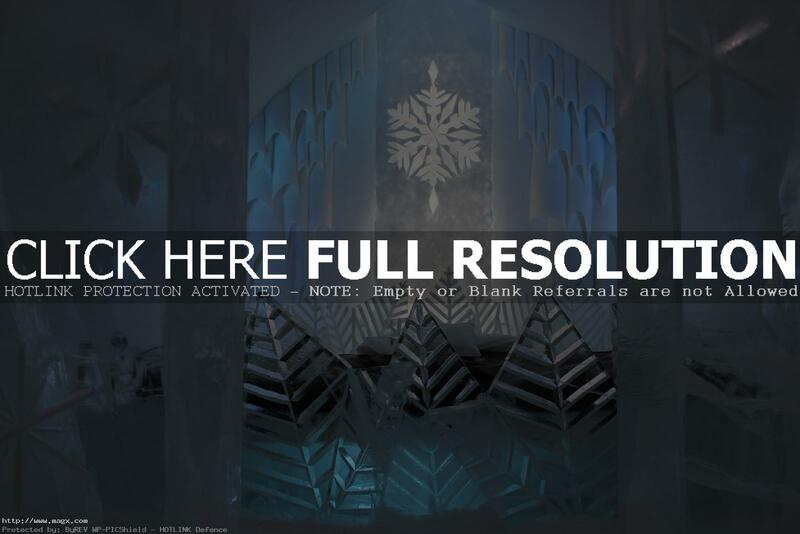 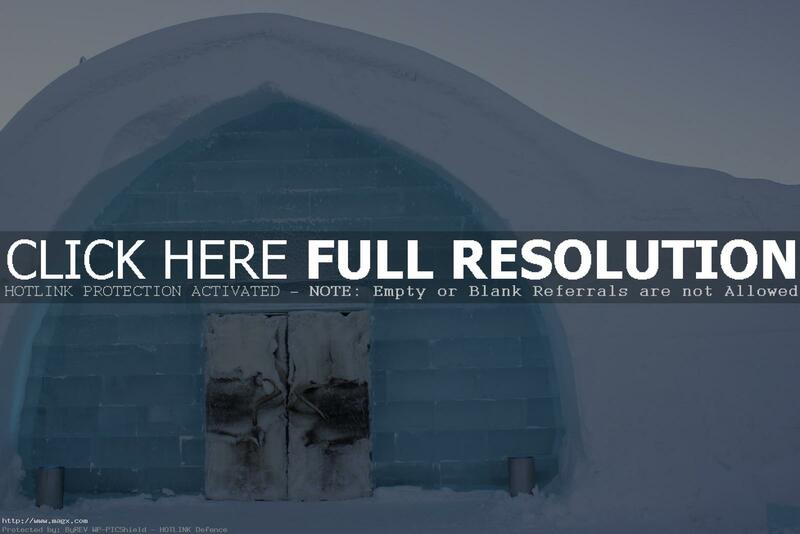 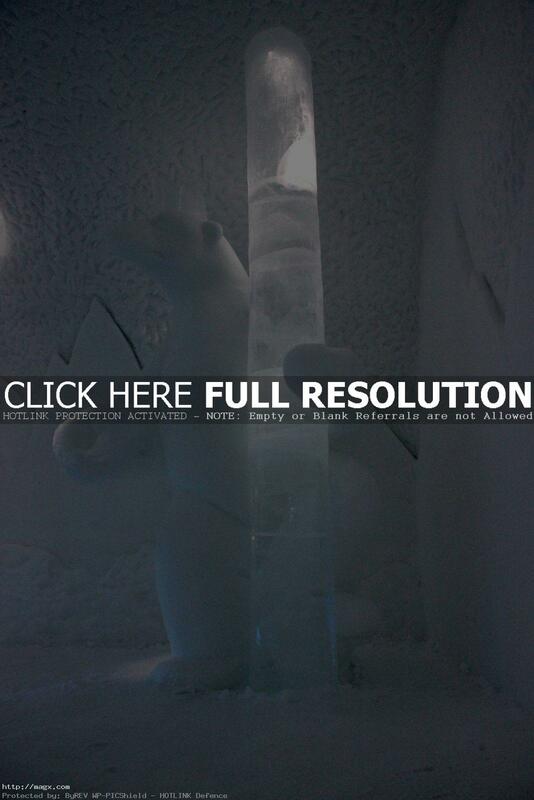 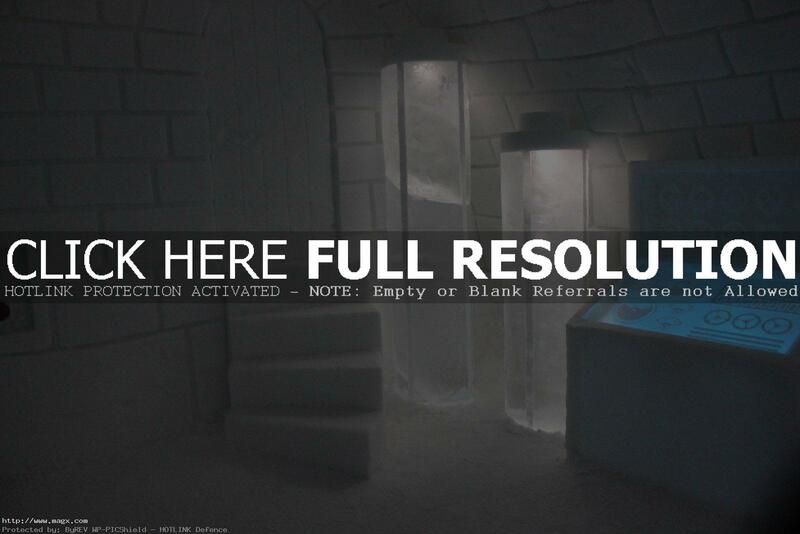 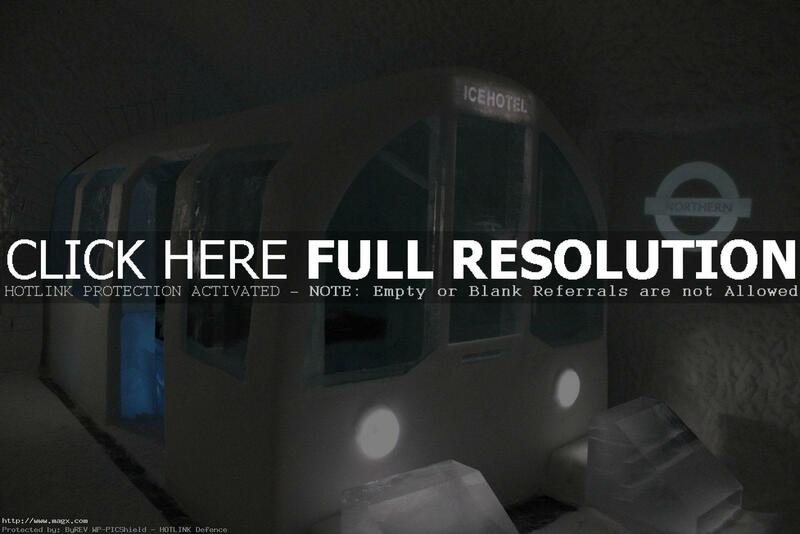 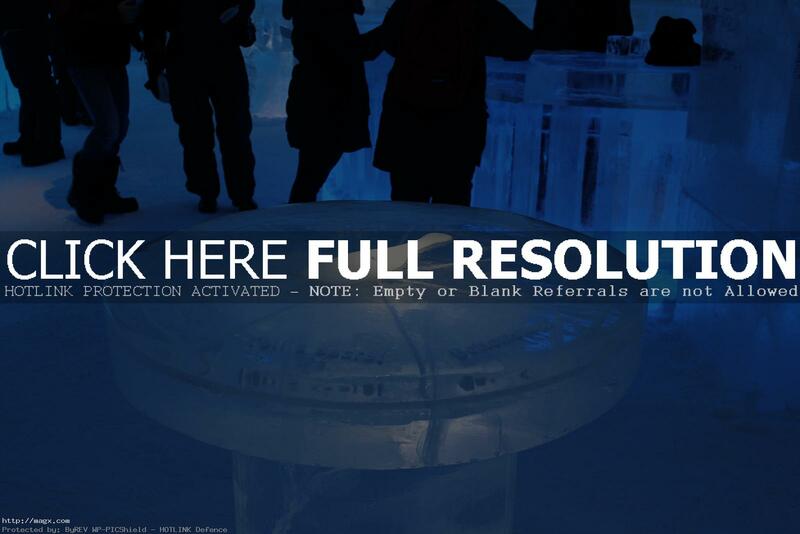 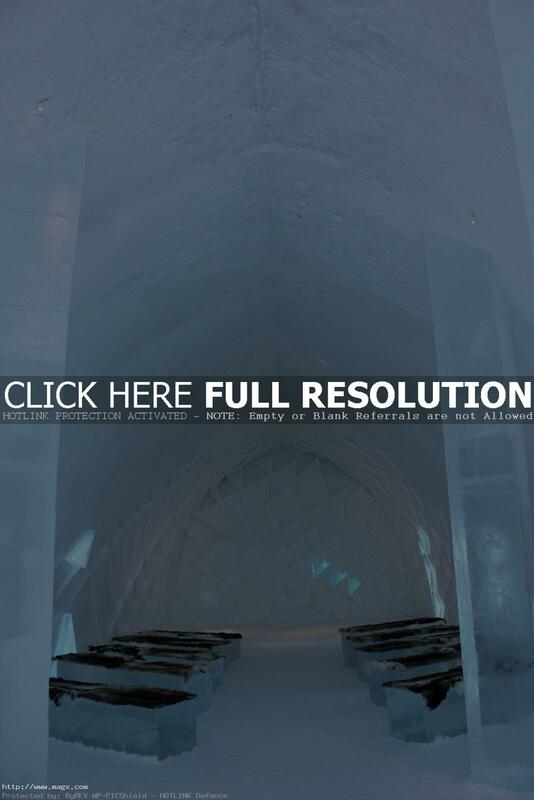 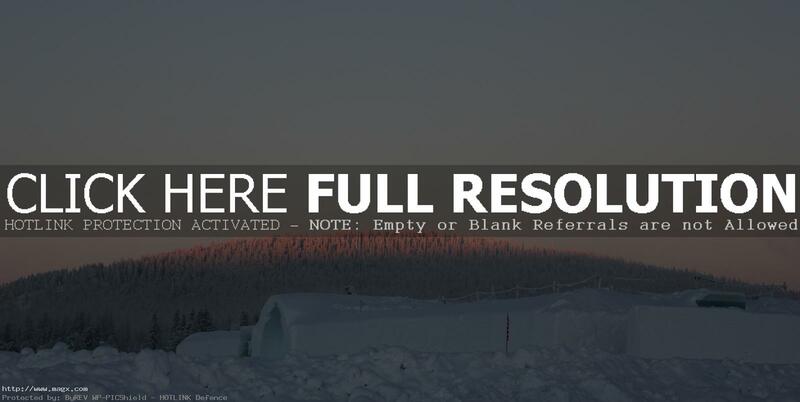 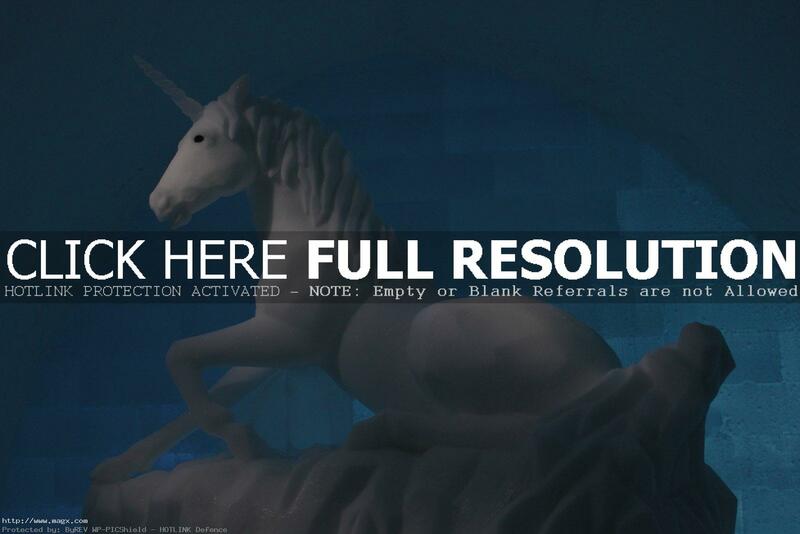 It is the world\’s first ice hotel. 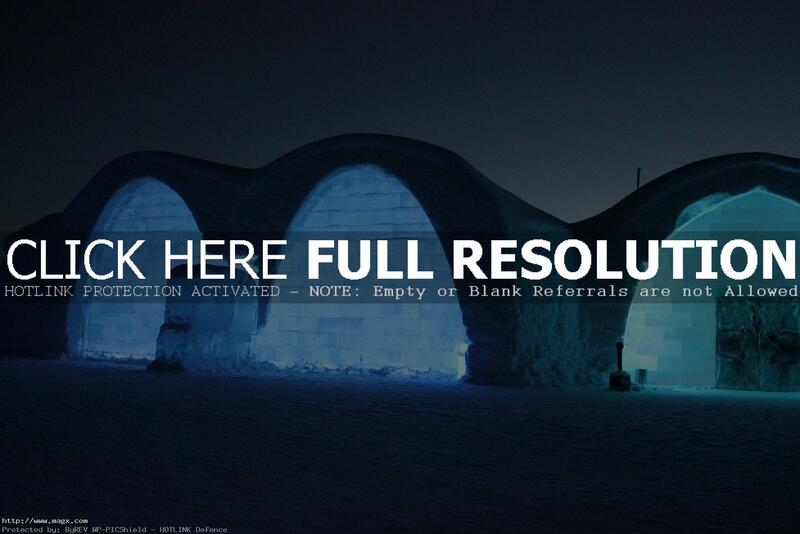 It is world-famous hotel created every year. 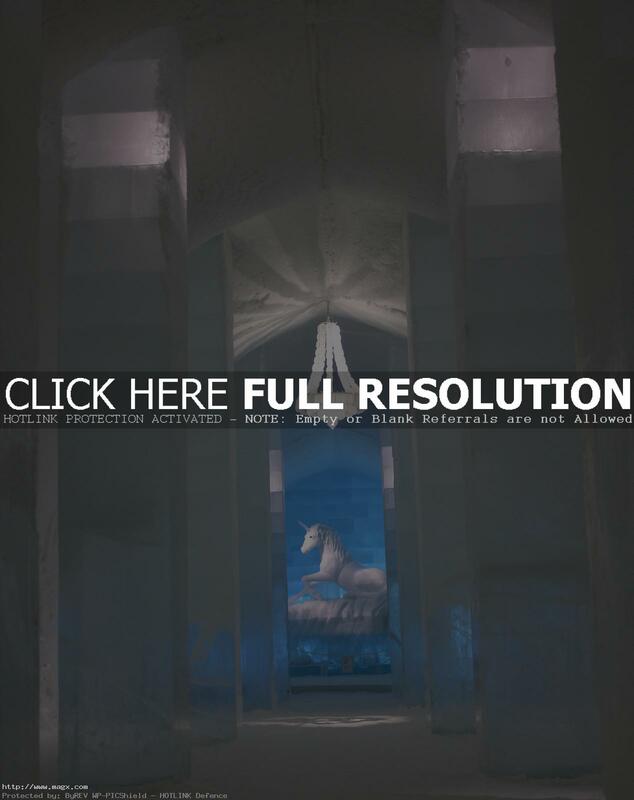 Beginning work in October the Icehotel is ready for its first guests in December. 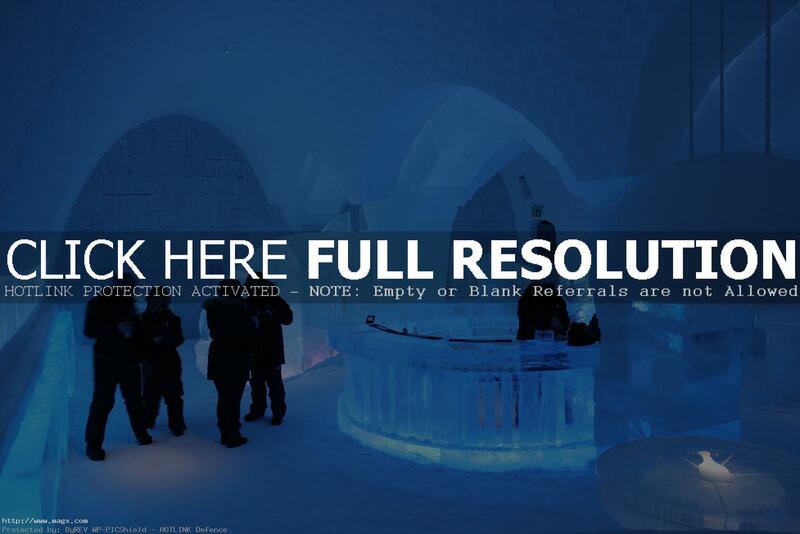 The hotel’s public areas, including the Ice Bar and ice pillared hallway, are illuminated by dazzling ice sculptures and spectacular ice-carved chandeliers, This year will celebrate the 25th Icehotel in Swedish Lapland.